UnderRatedRadio | WAYO 104.3FM Rochester, NY | Way out, right here. 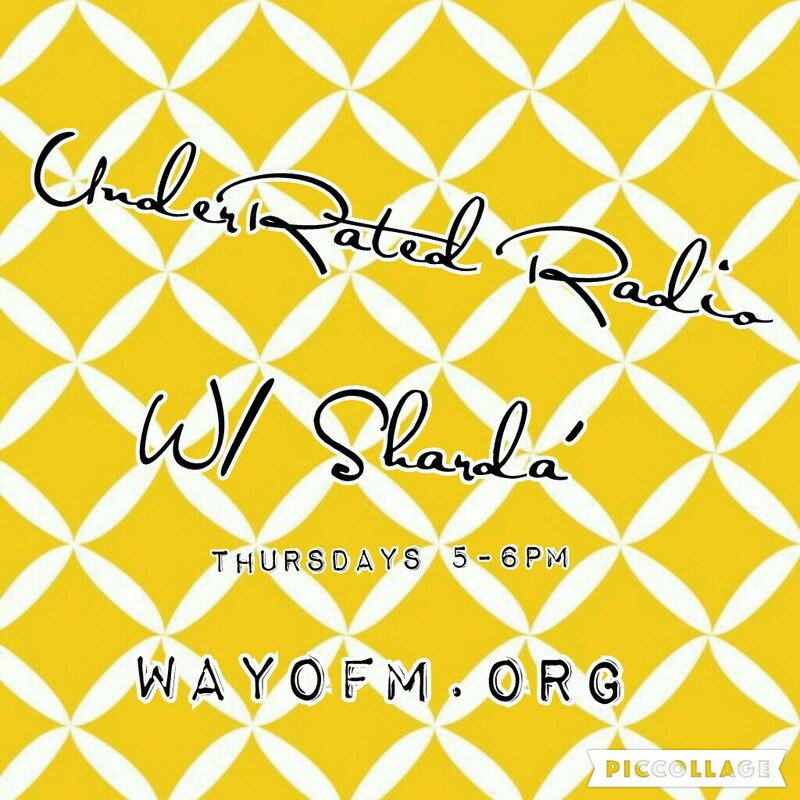 Here at Underrated Radio you will find a blend of artist that are unheard of and commonly unknown to the masses. My goal with this show is to shine the light on artist that I feel are underrated and should be heard! Music, talk and special guests are welcomed!